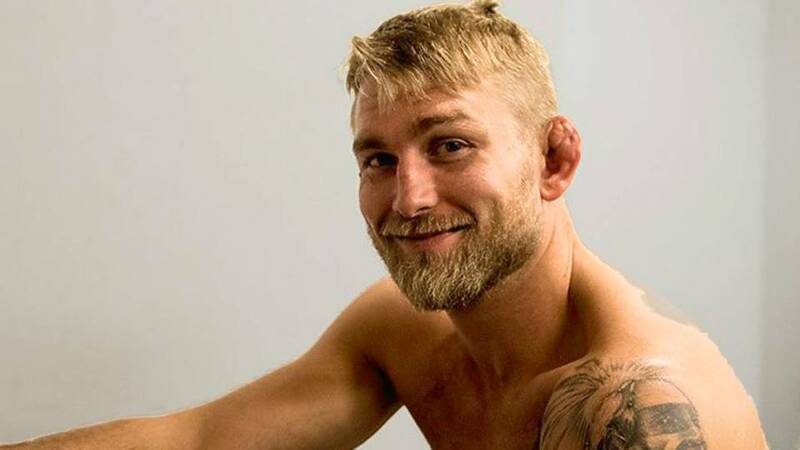 Alexander Gustafsson was directly asked during the UFC 232 news conference if he believes Jon Jones to be a drug cheat following Jones’ abnormal test result from earlier this month. His response, "Yes, I do. I think it's bad for the sport, it's bad for the organization, and it's not good for anyone to have these conversations before a fight." Jones (22-1-1NC) recently tested positive for the same steroid metabolite that resulted in a 15-month suspension from back in July of 2017. Although the NSAC refused to licence Jones to compete, the CSAC (along with USADA) grated him a licence to fight “The Mauler”. The entire UFC 232 event was then relocated from Las Vegas, Nevada to Las Angeles, California just six days prior to the show.